InfoSAWIT, MAKASSAR - Gabungan Asosiasi Petani Perkebunan Indonesia (Gapprindo) South Sulawesi (Sulsel)urged the palm oil biodiesel production for it is more economical and renewable energy. “Palm oil has many advantages. 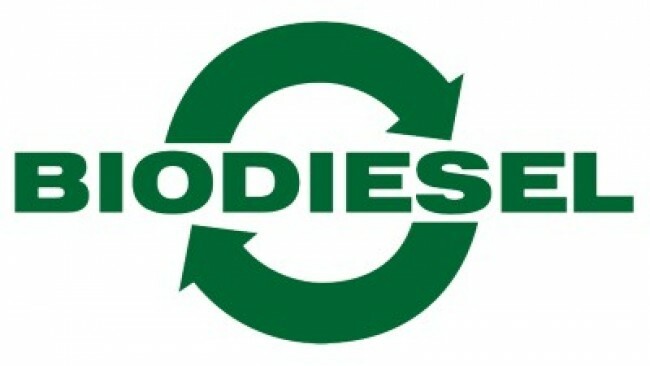 It is not only for cooking oil, but could be processed to be biodiesel,” Chairman of Gapprindo, South Sulawesi, Sulaiman H Andi Loeloe recently said in Makassar. He thought, the government’s program to use renewable energy in palm oil – base (biodiesel) reaching up to 20% mixed to diesel or (B20) could increase the biodiesel exports after the domestic needs are fulfilled. Palm oil gives the biggest exchange to one country and Indonesia is the biggest palm oil producer in the world. “In South Sulawesi, palm oil plantations develop up to 80% within the independent plasma smallholders reaching 32 thousand,” he said.